Covering three hectares, Tatapihi Island is the largest Gulf island to have no weeds and supports 20 vascular plant species, 2000 pairs of diving petrels and seven lizard species. Crayfish used to be so numerous around the fringes of the Gulf’s coast that they could be picked up out of the shallow seaweed by their feelers. Fishermen harvested them by the sackful. At the time I felt I was about to commit some form of crime. What if someone saw me? What complaints might be made? Why am I putting my neck out there? Half the island groups of the Hauraki Gulf are now free of invasive mammals, and success at intercepting hitch-hiking or swimming reinvaders is close to 100%. 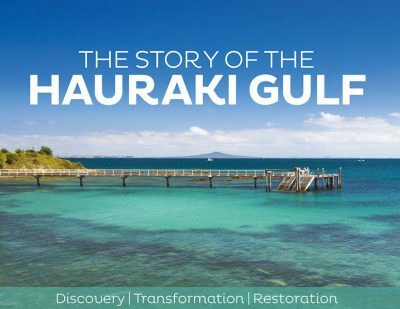 A new coffee table book on the ecological history of the Hauraki Gulf was launched this month charting its discovery, transformation and potential for restoration. 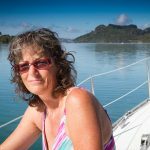 Author Raewyn Peart travelled widely through the marine park interviewing over sixty people – iwi leaders, those making a living from the Gulf, sailors, fishers and divers, and environmentalists who are all working to preserve and restore its heritage. 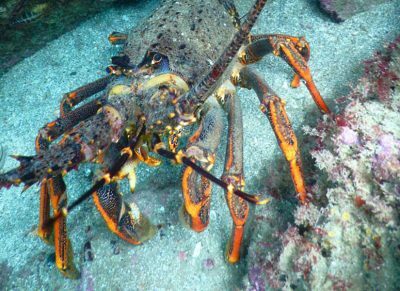 Recent surveys have shown crayfish numbers declining inside and outside marine reserves at Leigh and Tawharanui. Dr Nick Shears, a marine biologist at the Leigh Marine Laboratory, says crayfish numbers in the reserves are down a further 25 percent from 2014. Numbers outside the reserve are the lowest they have been since monitoring began in the 1990s. Biomass is estimated to be <5 percent of unfished levels. Earlier this year scientists released figures showing crayfish numbers inside Goat island reserve were lower than when it was established in 1975 and less than a quarter of their 1990s peak. Dr Shears attributes the decline to fishing pressure on reserve boundaries, a lack of recruitment and high fishing pressure in the CRA2 fishery. He has advocated a case for extending the offshore boundary of the reserves to protect resident animals throughout their home range. Funding agency Foundation North has announced a $5 million fund to support innovative responses to environmental challenges in the Gulf. 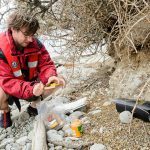 The fund will provide $1 million per year for five years to encourage breakthrough insights, innovations and solutions to environmental issues and improve the mauri of the Hauraki Gulf Marine Park. The Government has plans to make New Zealand predator free by 2050. It will set up a new public-private partnership company by 2017 to help fund large-scale predator eradication programmes. Predator Free New Zealand Limited will have a board of directors made up of government, private sector, and scientific players. The board’s job will be to work on regional projects with iwi and community conservation groups and attract $2 of private sector and local government funding for every $1 of government funding. The Biological Heritage National Science Challenge will have an important role in achieving the predator free goal, as not all the technology to get rid of possums, rats and stoats exists. Minister for the Environment Dr Nick Smith has announced a new collaborative group to develop a National Policy Statement on Biodiversity. 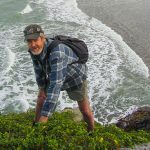 The Biodiversity Forum will identify ways to improve native biodiversity on private land and will include representatives from Forest & Bird, Federated Farmers, the Environmental Defence Society and the Forest Owners’ Association, as well as iwi as Treaty partners. Work will begin this year a National Policy Statement is due by mid-2018. A new draft plan for the long-term management of the SNA1 fishery was released this month. The plan was devised by the SNA1 Strategy Group, comprised of customary, recreational and commercial fishers. It focuses on improving fishing practices, minimising waste, and gathering accurate information. 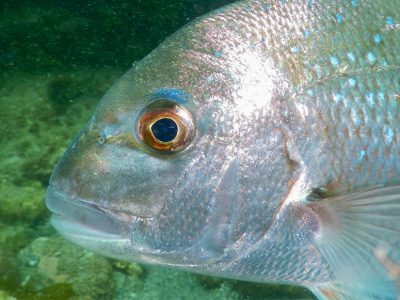 Educating all fishers on ways to avoid catching juvenile fish and increasing survival rates of released snapper. The public has until October 11 to submit on a draft Conservation Management Plan for Te Hauturu-ō-Toi/Little Barrier Island Nature Reserve. The draft ten-year plan has been prepared by the Department of Conservation in consultation with the Ngāti Manuhiri Settlement Trust and the Auckland Conservation Board. It is part of a redress contained in the Ngāti Manuhiri Settlement Act 2012 that acknowledged Ngāti Manuhiri as kaitiaki of the Nature Reserve and provided for co-governance. 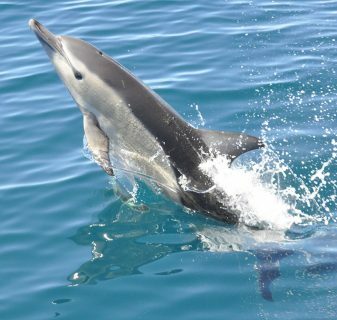 A recent thesis has provided the first population estimate of common dolphins in the Hauraki Gulf. Massey University student Dr Krista Hupman estimated 10,500 common dolphins visited the Gulf between 2010 and 2013. The baseline abundance estimate enables monitoring and future re-evaluations. While the most abundant of the Gulf’s dolphins, common dolphins face numerous pressures (including fisheries by-catch, pollution, vessel strike, and tourism) and the study suggests this population size should not be assumed to be sustainable. 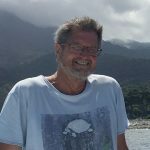 A new report published by Fulbright New Zealand suggests a warrant of sustainability could help address discards and increase export value in NZ fisheries. Anastasia Telesetsky’s Fishing for the Future report suggests such a warrant could provide incentives for changing behaviour as individuals and corporations are rewarded with reputational benefits. The warrant could be based on indicators such as installation of an electronic monitoring system, demonstrable knowledge of best gear handling, calibrated scales to measure catch and discards, a lack of fisheries convictions over five years, and company commitments to sustainability training and independent audits. This would help distinguish between leaders and laggards, the report says. The government has introduced assurances around food safety and audits intended to create a safety culture. Similarly there is potential to create a sustainability culture to strengthen the overall credibility of NZ’s seafood industry, the report suggests. Surveys of parekareka/ spotted shags by Auckland Council show the importance of 300 remaining nests on predator-free Tarahiki Island and at the eastern end of Waiheke (at Hooks and Anita Bays). No breeding colonies we found on Coromandel’s offshore islands, where they were reported before 2000, and have disappeared from many parts of the North Island. The birds are vulnerable to set nets, predators and disturbance at breeding sites. Unique to NZ, spotted shags have distinct crests on their heads, a green patch near the eyes and dappled spots on their back during breeding season, in late winter and spring. Carvings and tukutuku panels produced over the past 15 years have been unveiled at a ceremony on Waiheke’s Piritahi Marae. A new whare whakairo is the latest initiative of the inter-tribal, community marae established in 1981 on council land bordering Hurinui Bay. The marae welcomes people from all places, while recognising and respecting Ngati Paoa as mana whenua and the interests of the wider Pare Hauraki iwi. 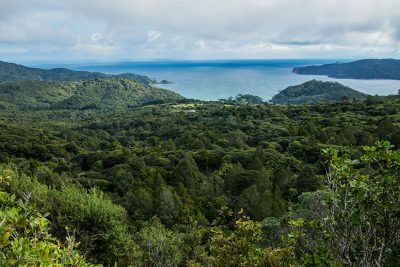 Great Barrier Island’s Windy Hill Sanctuary area has grown by 150 hectares thanks to the addition of private, family-owned land above Mulberry Grove. Intense predator control across a total of 770 hectares will create an east to west coast corridor for birds and other threatened species. Sanctuary trust manager Judy Gilbert said new pest management methods and equipment are enabling greater areas to be managed with the same level of resource. The sanctuary has trapped over 3500 rats per annum in recent years, benefiting birds, lizards, weta fruit and berries. Auckland Council has recently revised its Erosion and Sediment Control Guide for Land Disturbing Activities in the Auckland Region. Known as GD05 it provides technical guidance for the selection, design and use of erosion and sediment control practices and measures. 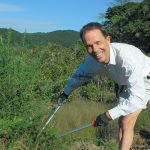 NZ Landcare Trust has launched a national inventory of citizen science. The new online resource runs to over 50 pages, defining activities, types of projects, current resources, monitoring toolkits and guidelines, new tools, and learning opportunities. The trust has also created a Facebook page to support citizen science practitioners. A unique multi-sector collaborative group has recently finalised a proposed plan change for the Waikato and Waipa rivers. The project aims to take the two rivers on the first stage of an 80-year journey towards being safe for swimming and food gathering, as is required by the legally binding Crown-iwi Te Ture Whaimana o Te Awa o Waikato (Vision and Strategy for the rivers).